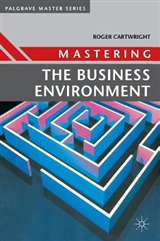 Recent corporate scandals have brought attention to business ethics, yet there are few books available that cover an important aspect of this topic. 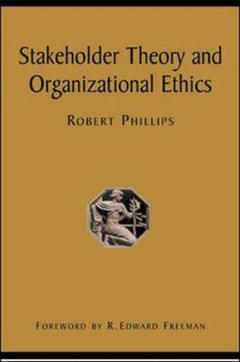 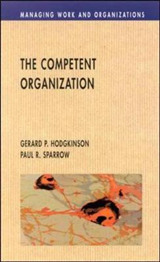 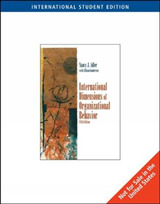 In this timely study of organizational ethics and stakeholder theory - which holds that business is beholden not only to shareholders but also to customers, employees, suppliers, management, and the community - Robert Phillips challenges the idea that the theory has no "moral underpinnings" and suggests useful ways to define which groups are or are not legitimate stakeholders. 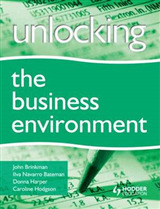 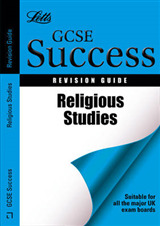 This study is based on the work of John Rawls, the most widely cited moral and political philosopher of the 20th century.